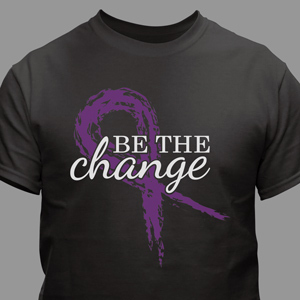 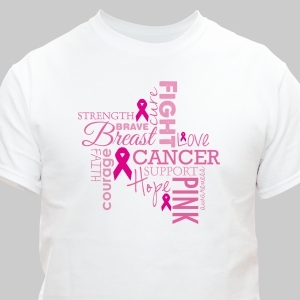 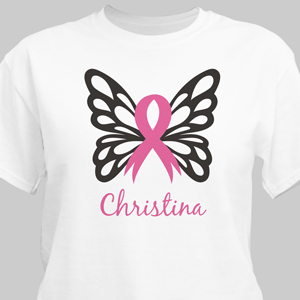 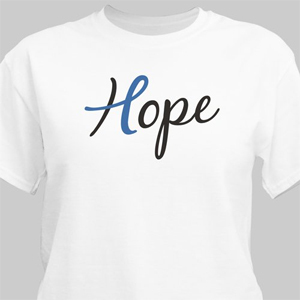 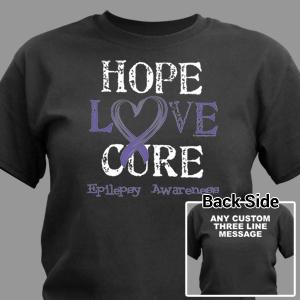 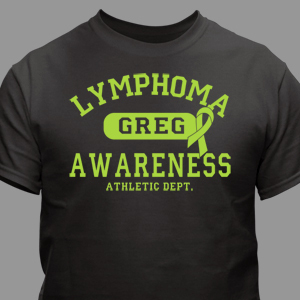 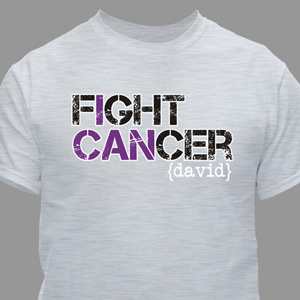 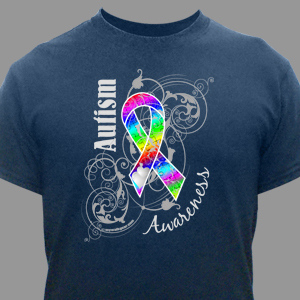 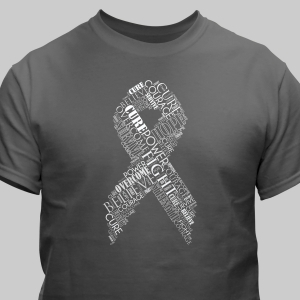 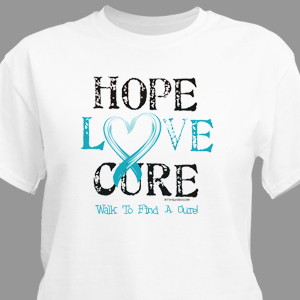 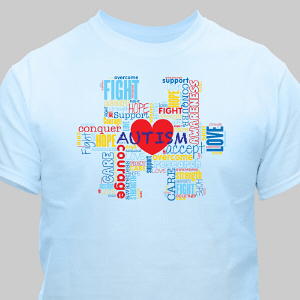 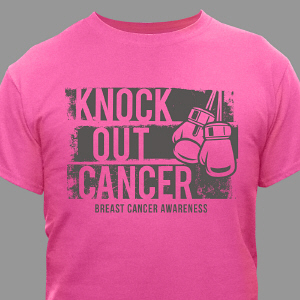 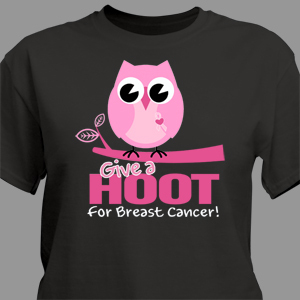 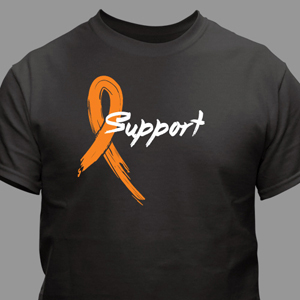 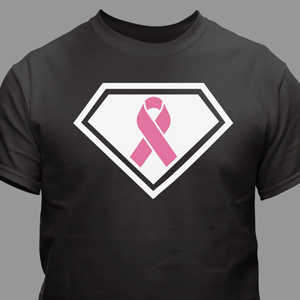 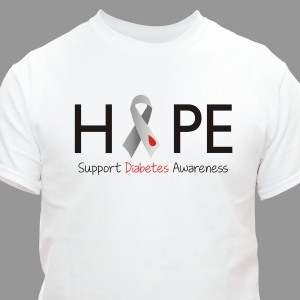 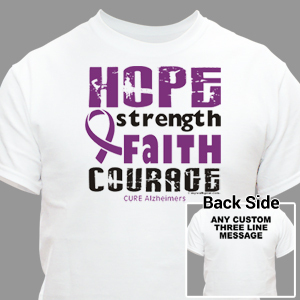 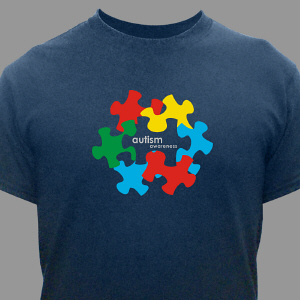 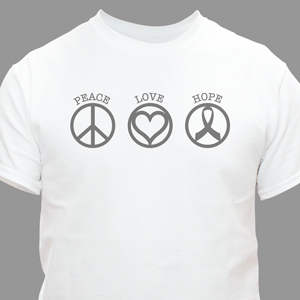 Awareness T-Shirts provide unity and team solidarity when attending a benefit walk. 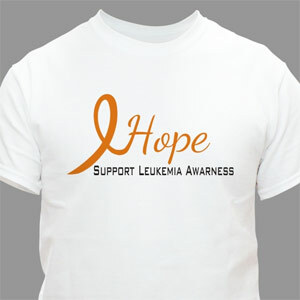 MyWalkGear.com is here to create your team's Awareness T-shirts, each individually personalized. 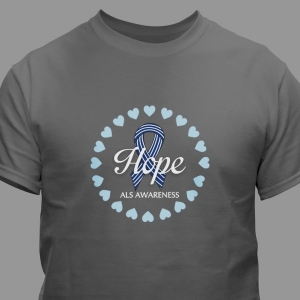 When it is warm outside, MyWalkGear.com wants everyone to be cool & comfortable in premium quality Awareness Walk T-shirts. Awareness walks are meant to be enjoyable and uplifting; raise your team's happiness level to an 11 with Awareness T-shirts from MyWalkGear.com. 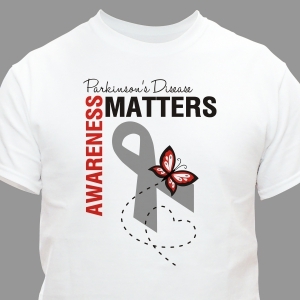 Awareness T-Shirts and Awareness Walk Shirts from MyWalkGear.com feature the latest in print quality. 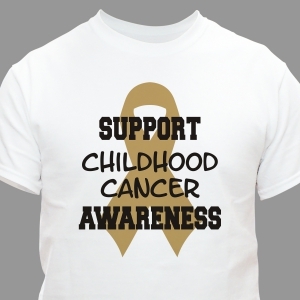 We focus on making your upcoming event fun and stress free. 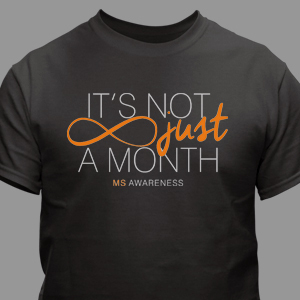 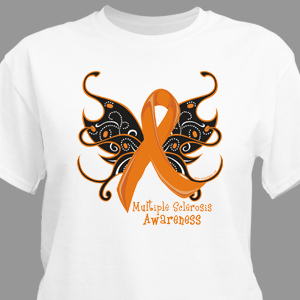 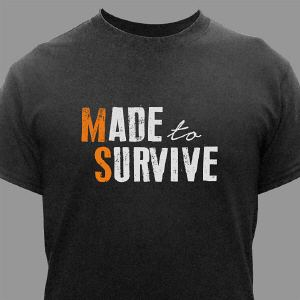 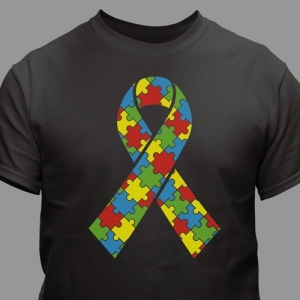 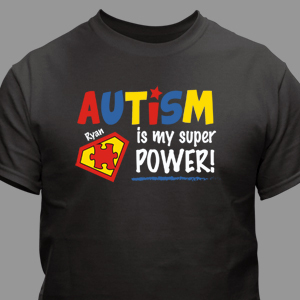 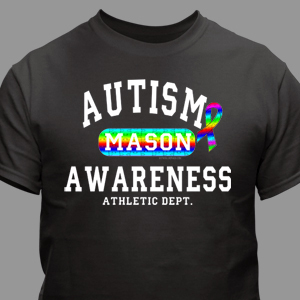 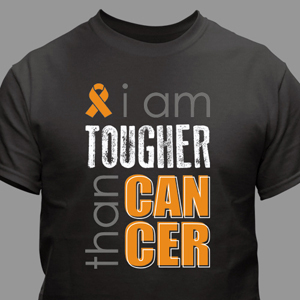 In addition to our vast collection of Awareness T-Shirts, MyWalkGear.com has a complete array of Awareness Products to fulfill your team's needs for many benefit walk events.